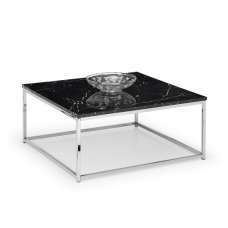 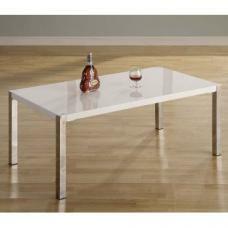 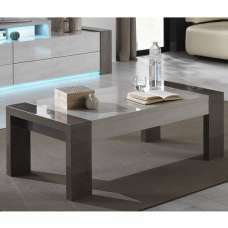 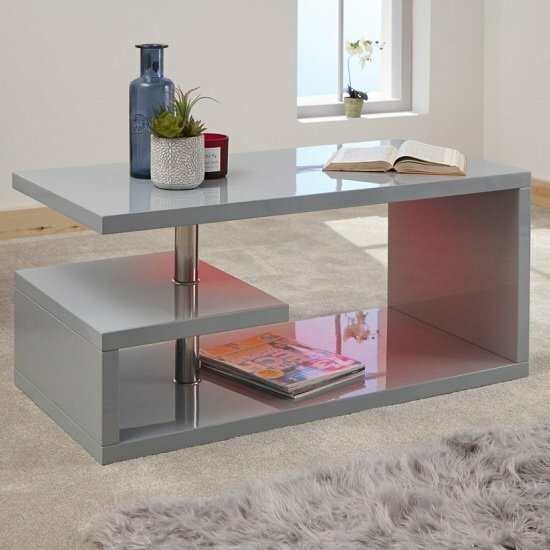 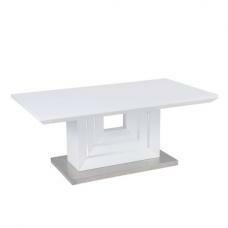 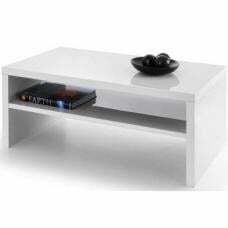 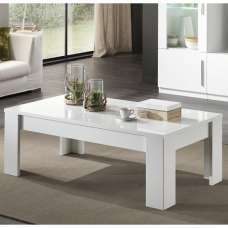 Point Coffee Table In Grey High Gloss With LED Lighting, Sleek, High Gloss Modern Design perfect for any home decor. 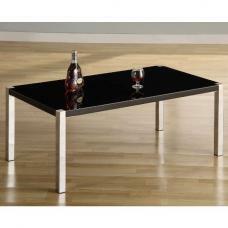 Constructed from chunky MDF panels with a high-gloss painted finish and united by a chrome post at one end. 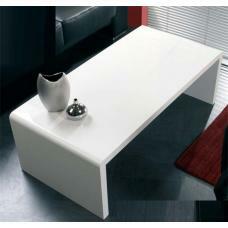 A solid and stable surface for drinks, dishes and magazines. 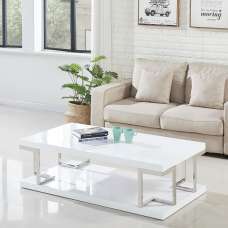 With battery-operated LED light. 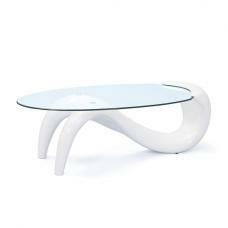 A practical, yet highly decorative table that will enhance any modern interior.